The concept behind VintageFiesta developed from a vision of combining a modern photobooth set with the nostalgic whimsy of vintage vehicles. The project began after the success of VintageFiesta’s parent company, SnapFiesta. We wanted to continue providing creative, long lasting memories while being able to take the fiesta with us everywhere we went. The search was on to find the perfect vehicles that captured SnapFiesta’s fun-loving spirit. 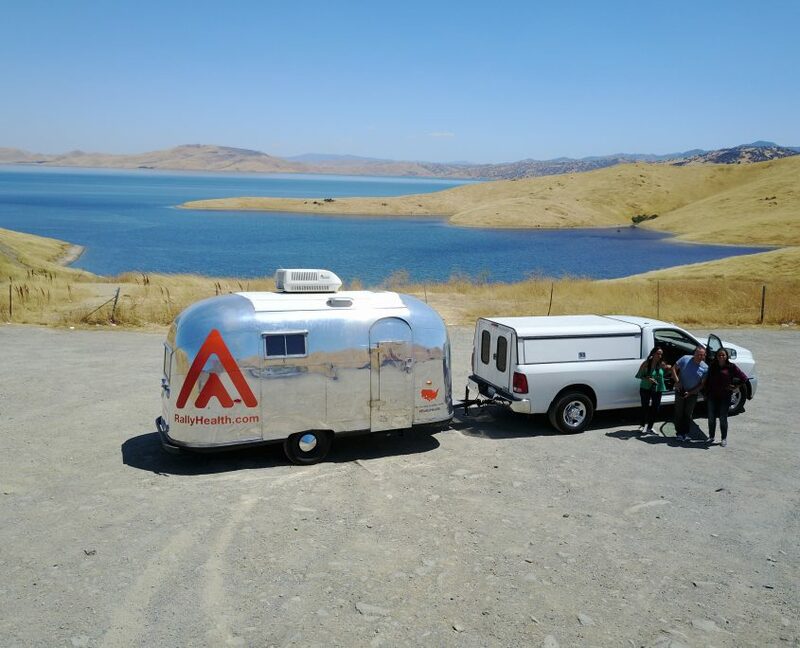 Our 1959 vintage Airstream was the first VintageFiesta purchase, and it took two whole years to fully convert into the captivating photobooth lounge that it is today. Even since then, our collection of vintage vehicles continues to grow. The vintage fleet has been making its way to various events since 2015, and back at home-base. Check out why these fun, classic vehicles are sure to “wow” your guests and elevate any event to a full blown fiesta! 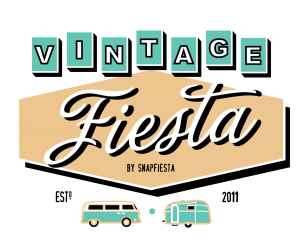 Rain or shine, VintageFiesta will be there! Our mobile lounge is packed with entertainment elements that will keep the party going beyond the physical barriers of your event. We offer a variety of backdrops and other customizable options. Unique backdrops, designed print layout, VR addon, lounge bar area, check the vehicle page to see which addons are available! We offer a a variety of printing options all onsite. VintageFiesta ensures that your guests will leave happy with a high quality keepsake from your event. With re-prints on demand! Want to share your photos immediately? Our Social media integration allows you and your guests to instantly upload your fun photo booth pics to the social media platform of your choice in real time. VintageFiesta booths use modern technology and professional equipment to create a dynamic photography experiences. It adds a unique, engaging, and entertaining element to any event. After the event all of your images will be available on our online gallery. Don’t want it public? No problem! You can choose to have your gallery password protected, or even keep it completely off the site. Please use the text box below to let us know if you are interested in getting information on more then one service.